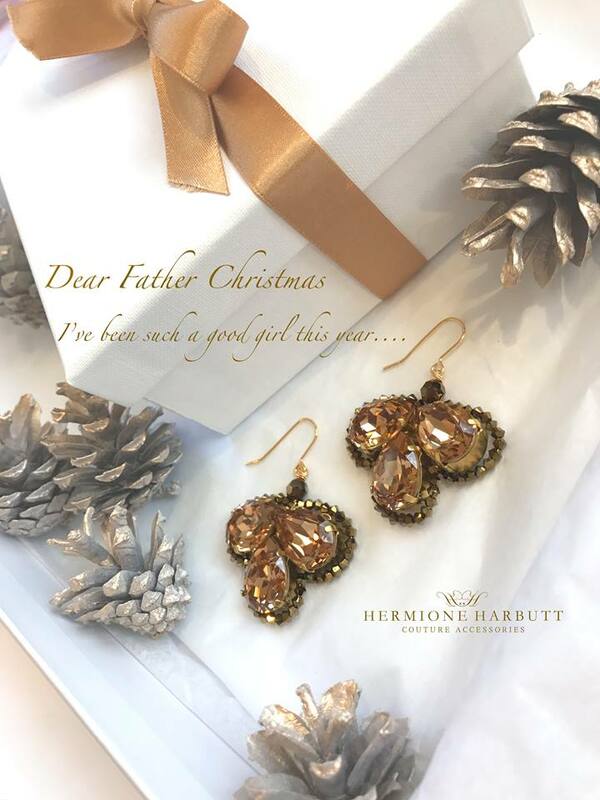 I’m looking for something extra special this Christmas, like these Trio of Topaz gold-tone Swarovski adorned Droplet earrings. 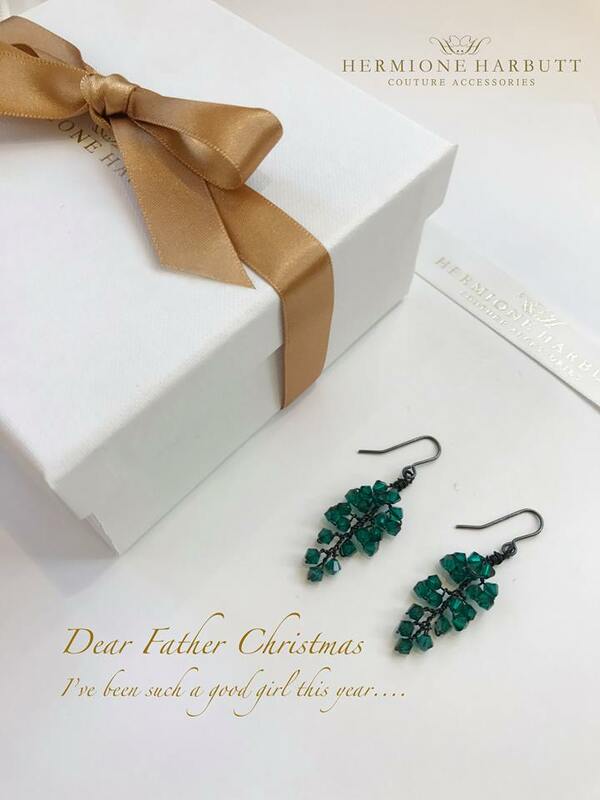 Can I add these to my Christmas List? 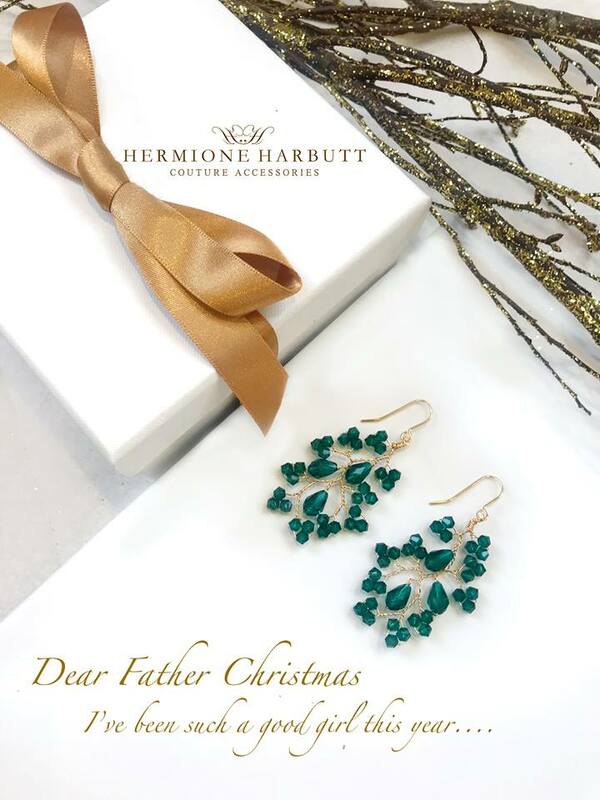 Can I add these gorgeous Hermione Harbutt Emerald Green crystal Leaf Earrings to my Christmas List? I have nothing sparkly enough to wear on Christmas Day! Can I add these to my Christmas List? 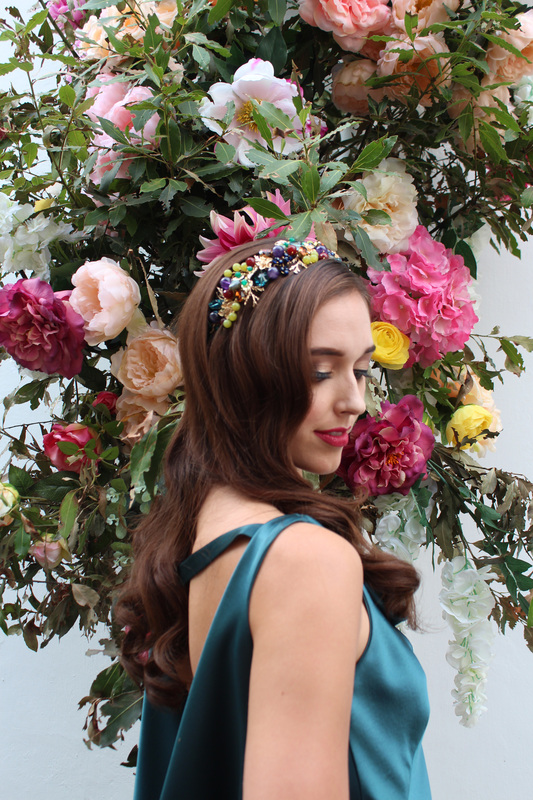 We have all the pretty pieces here at Hermione Harbutt perfect for the party season! Visit our showrooms in London or Bristol to see the new delights. Seen something you love but don’t live nearby? We ship worldwide so just get in touch to order any of our new designs.